Pearl-bush 'Snow Day Surprise'. 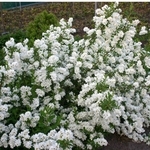 You can expect a flood of large white flowers in spring on this improved version of the old fashioned Pearl Bush! An easy to grow landscape plant. 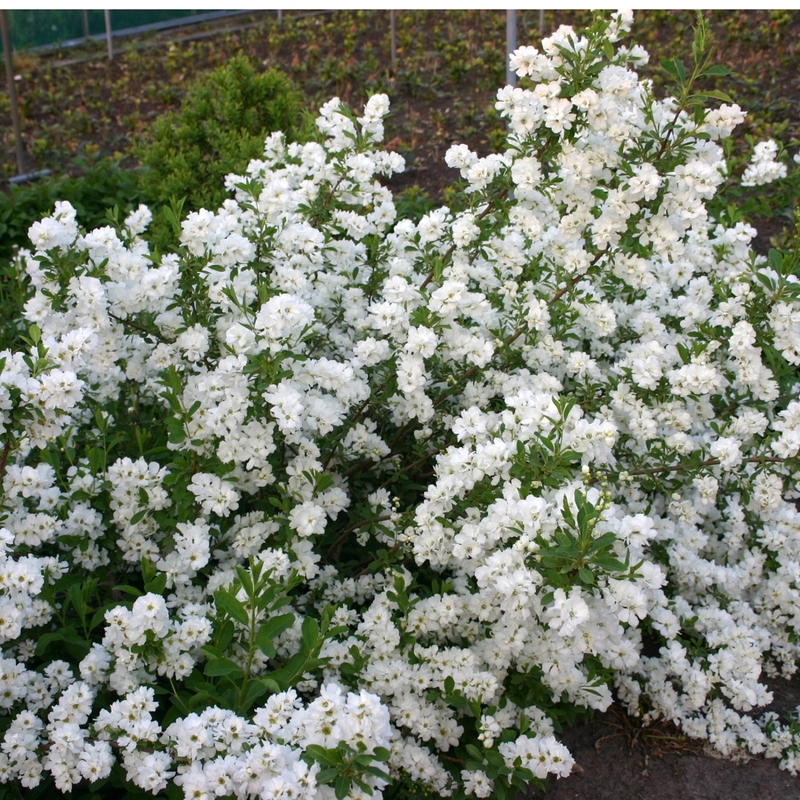 Originally named exochorda 'Nigara'. 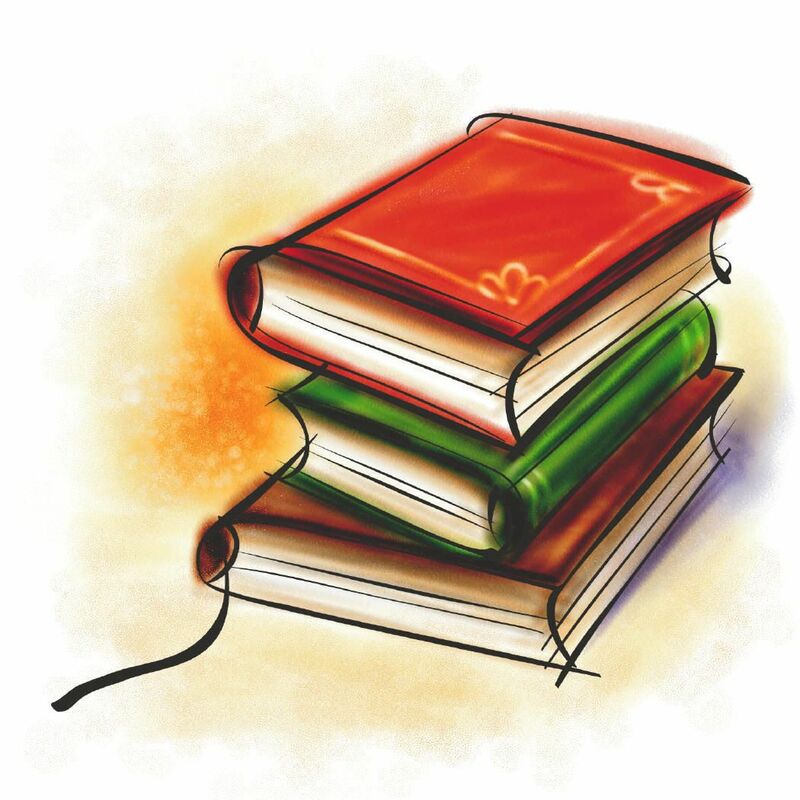 PP#21665. SIZE SHIPPED: 1 Quart pot.